This book combines history with practical gardening information. 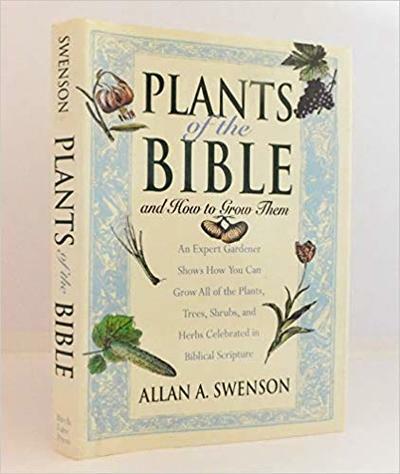 This book investigates more than 40 plants mentioned in the Bible. It then gives easy-to-follow advise on how to grow it in your own house or garden.